Fish dishes may contain bones. For allergen advice please ask one of our helpful Servers. Gratuities to reward good service are accepted in cash only and go directly to the team looking after you. 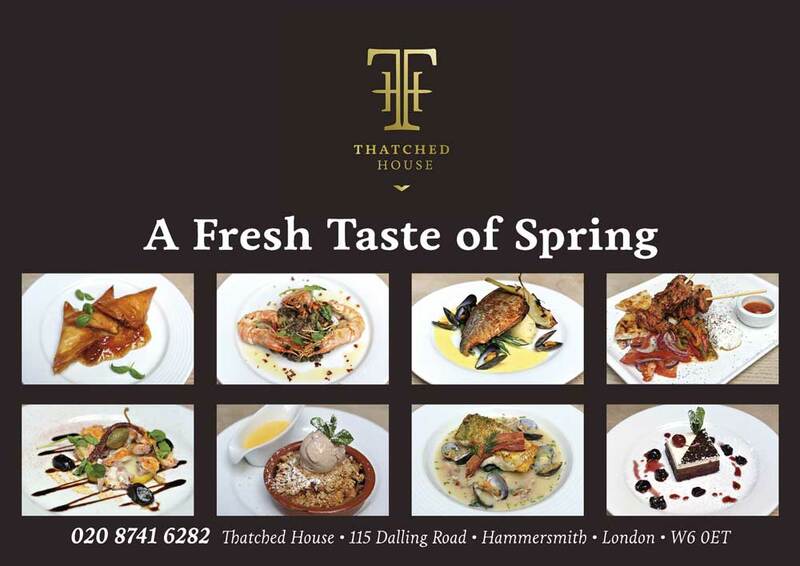 As we use fresh seasonal produce exact ingredients and dishes may vary on the day.